The Mircom Group is a full service life safety communications and security company which offers a wide range of products that protect both lives and property and are scalable to meet any installation requirements. 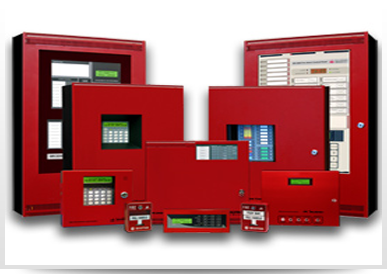 Mircom has a long tradition in the fire and life safety industry and consistently strive to develop and introduce new product offerings and services that meet and exceed the ongoing needs of the fire and security market. Mircom solutions are perfect for healthcare, government, and educational facilities as well including major projects throughout the world; airports, metro/subway systems and in extreme environments such as military ships, oil and gas refineries, and power generation stations. Mircom delivers systems that meet the strict approvals required by regulatory bodies such as Underwriters Laboratories (UL/ULC) and Factory Mutual (FM). Mircom’s multiple product lines allow us to quickly integrate strengths of a specific product across our entire family to consistently offer the top level of quality and protection that facilities requires.